At the time of writing there are only 31 shopping days until Christmas. While a great many of us will be waiting for the yuletide to come with baited breath, some of us will have decidedly more mixed feelings. Christmas can be a very difficult time of year for many people. Those who have lost loved ones, are afflicted by feelings of sadness and depression or those who are terrified by the inevitable spending of the season can find it very difficult to muster that seemingly ubiquitous Christmas cheer. This is a great time because Christmas should be a time in which people (whether they are people of faith or not) to surround themselves with the people who matter the most to them. Even if everything’s coming up roses in your life, it’s not uncommon to feel a little ill at ease at this time of year. 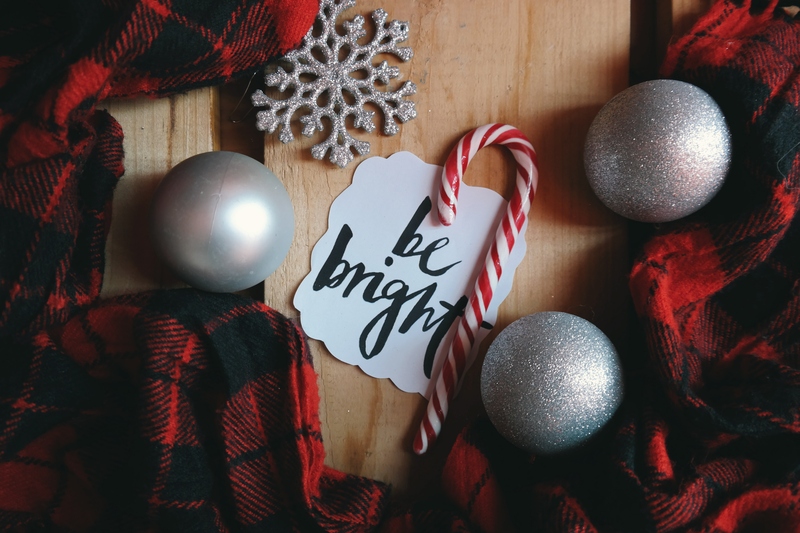 If you’re feeling even a little apprehensive about Christmas, here are 5 things that can’t be allowed to ruin the big day, and what you can do to combat them. The weather is taking an undeniable turn for the worst. The cold and rain and sleet are all well and good… so long as we can come home to a cosy warm home. With this in mind, now is the time to start taking steps to ensure that your Christmas won’t be compromised by the cold weather. Aside from making sure that you’re stocked up on firewood if you have a log burner, or making sure that you have plenty of change handy if you’re on a Pay As You Go meter, it’s essential to make sure that your boiler is in good shape. If your boiler breaks down it can prove disastrous (not to mention expensive). Check out http://ecosafe.co/boiler-services-in-bournemouth/ to get a boiler service scheduled. You can ensure that your boiler is in good health by ensuring that your pilot light is glowing blue rather than yellow and that there are no unusual sounds or smells coming from the boiler. As well as the discomfort that comes with the cold, the darkness and persistently poor weather can cause many of us to feel Seasonal Affective Disorder. This form of depression can strike even if things are generally going really well in life. SAD can rob your life of colour, mute positive emotions and leave you feeling lethargic and irritable all the time. Fortunately, you can chase this depression away with regular exercise (at least 2-3 times a week) and the right diet. One of the most common traps to fall into at this time of year is spending beyond our ability to recover from. To avoid digging yourself a festive black hole of debt, avoid credit cards wherever possible (or at least, take advantage of a card with a 0% APR period). Make presents wherever you can (people really do appreciate it), and be sure to take advantage of festive offers and avoid impulse spending out of panic. Christmas can be a stressful time, especially with so many logistical plates to spin. It’s not uncommon for Christmas hosts to start off with the best of intentions, only to find themselves near to tears with frustration as they unload profanities at a turkey in the kitchen. Make sure that you’re as well prepared as possible, with a realistic schedule and that you have all of your ingredients at least a week in advance.